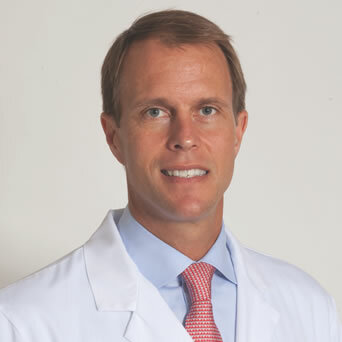 OrthoConnecticut | Ross Henshaw, M.D. Dr. Ross Henshaw is a fellowship-trained knee and shoulder orthopedic surgeon, who specializes in the treatment of sports-related injuries. 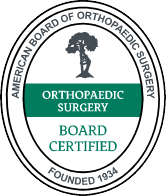 Along with his role at Danbury Orthopedics, Dr. Henshaw is also the Chief of the Orthopedic Section at Danbury Hospital. Dr. Henshaw's work at Danbury Orthopedics’s Center for Sport Medicine covers athletes of all ages – from the recreational to the professional. Dr. Henshaw is highly sought by athletes for his skill in arthroscopic surgery – a minimally invasive approach offering less pain, small incisions, and quick recovery times. 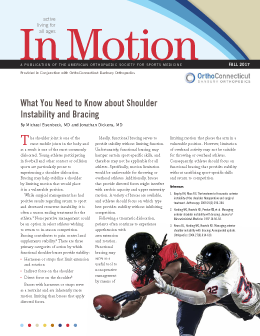 In addition, he has published several articles and presented papers on rotator cuff injuries, ACL injuries, and orthopedic implants. As a former Division I lacrosse player for Johns Hopkins University, Dr. Henshaw can directly relate to the stresses placed upon athletes' bodies and the strong desire to return to the playing field in top condition as quickly as possible. Dr. Henshaw's professional experience includes being part of the medical teams covering Yankee Stadium, The New York Mets, the U.S. Open Tennis Tournament, and the NCAA Division I Men's Lacrosse Tournament. During his medical training at Columbia University, Dr. Henshaw earned awards for academic excellence, as well as for his kindness and devotion to patient care – a tradition he is proud to continue in his practice at Danbury Orthopedics.